Whether you are hiking or taking a snack to the office, choose real food not processed packaged foods. 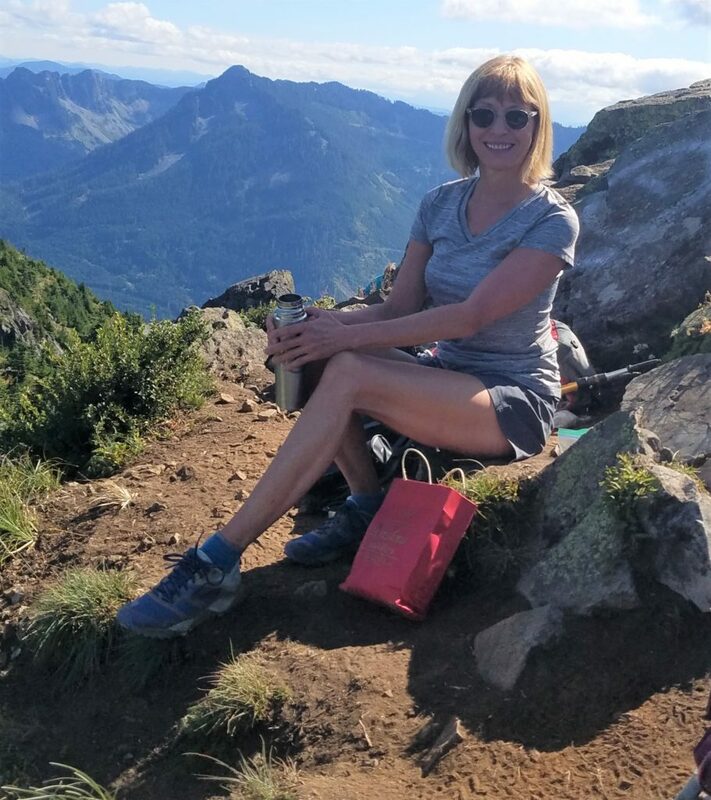 Stay fueled and energized on your next hiking trip with healthy and nutrient-packed “real food” hiking foods that will keep hiking all day long! 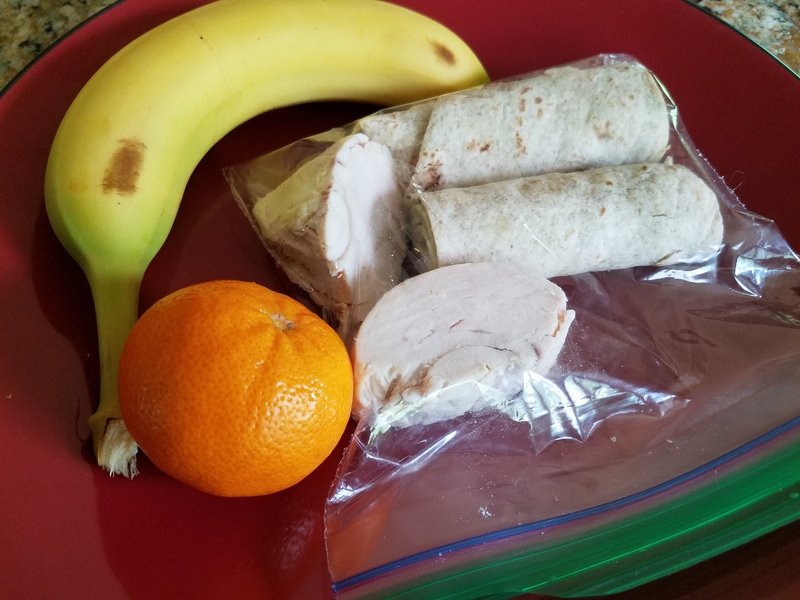 Whole Wheat Tortilla with pesto and Swiss cheese, small amount of chicken, banana, and a mandarin orange. Protein Bar and 3 tablespoons trail mix. Compare the nutrition of the snacks in the table below. For roughly the same amount of calories and protein, the real food snack provides more vitamins, minerals, antioxidants, and fiber (12 g versus only 2 g). The real food meal is more nutrient dense. The real food meal provides more actual amount of food and will be more filling. The processed meal has more fat and sugars.